Author kcsongstudioPosted on July 20, 2016 Categories UncategorizedLeave a comment on Congrats! 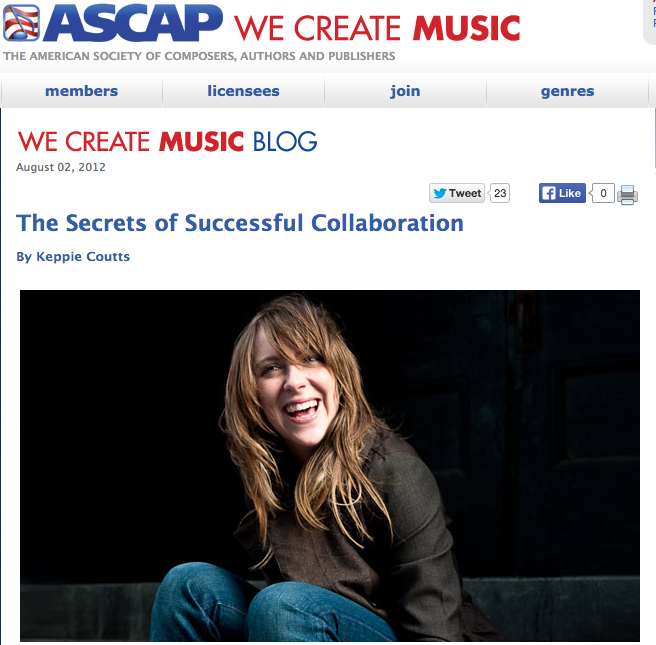 I’m very chuffed to have had this article published on the ASCAP Blog, ‘We Create Music’. Click on the image to access the article.